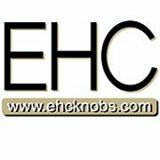 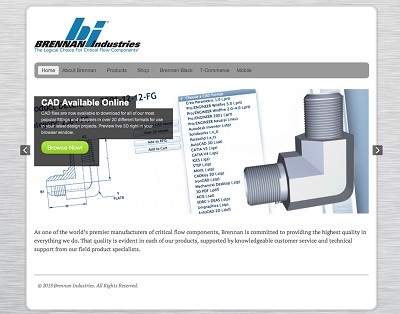 A. Raymond Tinnerman Industrial, Inc.
C Tek Industrial Products, Inc.
C & M Screw Machine Products Inc.
CDR Strainers & Filters Inc.
Enfasco Inc. - Engineered Fastener Co.
Gordon Brush Mfg Company Inc.
K.S. 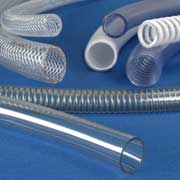 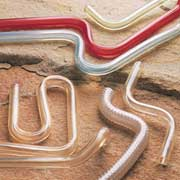 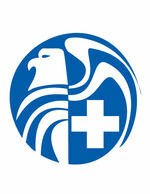 of West Virginia Co. Ltd.
Kelpac Medical, a PPC Industries Co.
MedVenture, a Helix Medical Co.
Midlake Products & Manufacturing Co.
Pan Taiwan Enterprise Co., Ltd. 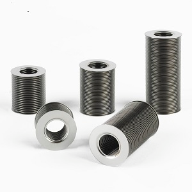 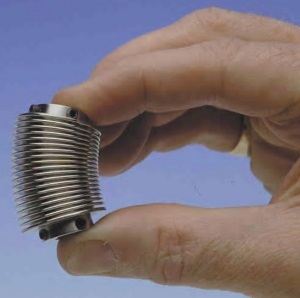 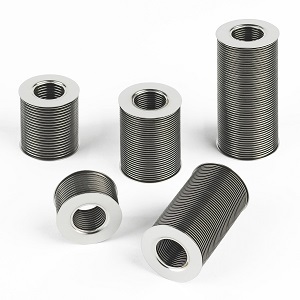 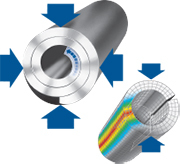 Which Austenitic Stainless Steel Spring Pin is Best for Dynamic Loading? 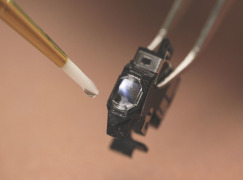 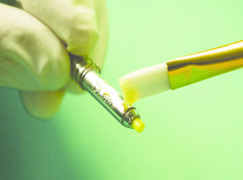 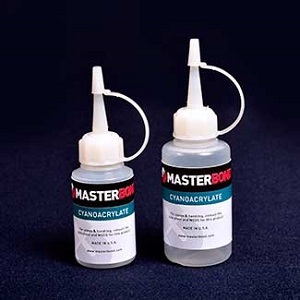 Master Bond EP30NG is a two part epoxy adhesive system developed for applications that require high thermal conductivity. 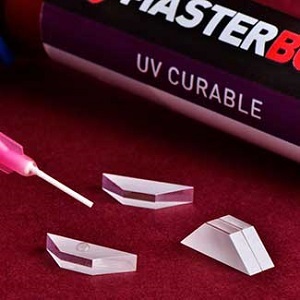 Master Bond LED405Med is a one part, nanofilled system that cures quickly upon exposure to a 405 nm LED light. 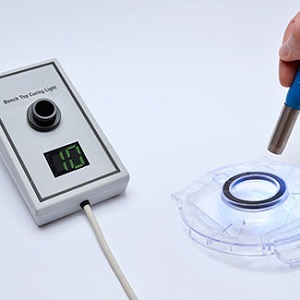 It does not require a UV light source. 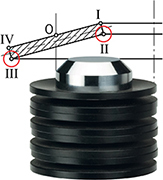 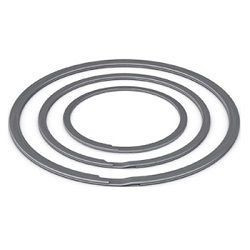 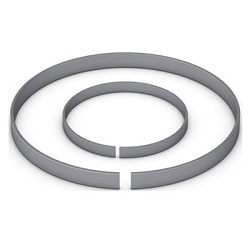 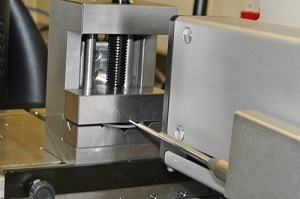 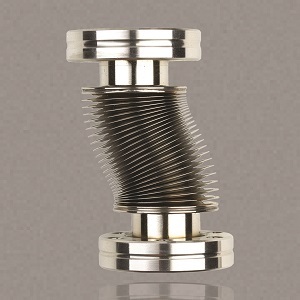 SPIROL is pleased to announce that they now offer pre-stacked Disc Springs. 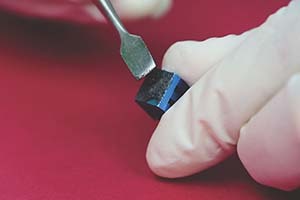 The pre-stacked Discs are delivered intact to the assembly line where the operator simply has to place the stack into the assembly and remove the shrink wrap. 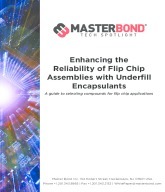 Well suited for underfill applications, Master Bond EP3UF-1 is a one part, low viscosity epoxy adhesive that cures rapidly at elevated temperatures. 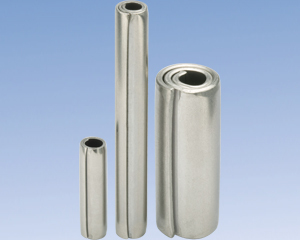 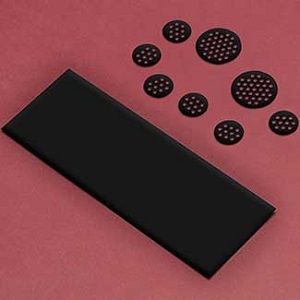 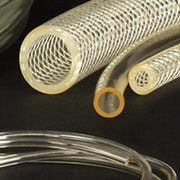 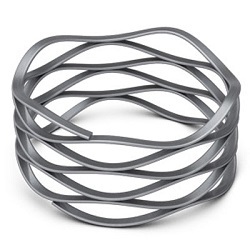 It offers thermal conductivity, electrical insulation and dimensional stability. 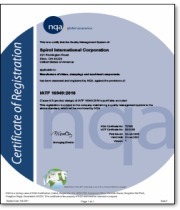 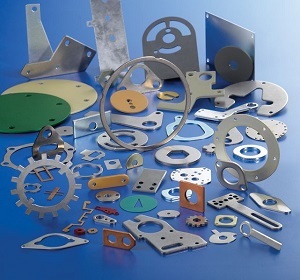 SPIROL International Corporation, a global manufacturer of Engineered Fasteners, Shims and Installation Equipment, is pleased to announce that two of its manufacturing facilities have recently been certified to IATF 16949:2016. 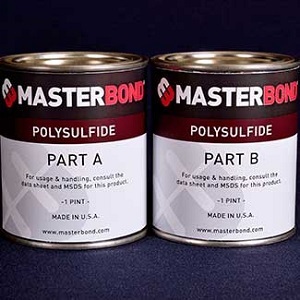 Master Bond Inc. has developed a solvent free, two component, toughened epoxy system called Supreme 62-1. 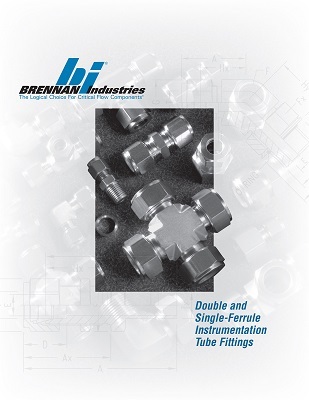 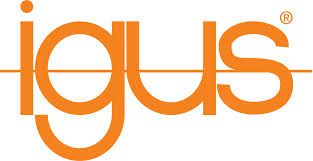 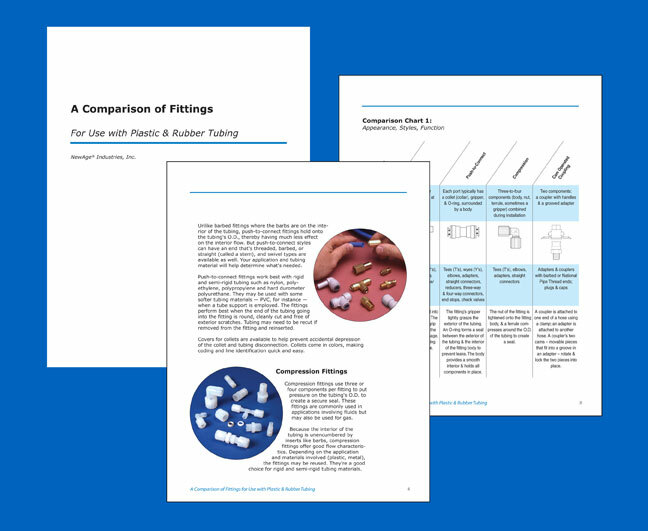 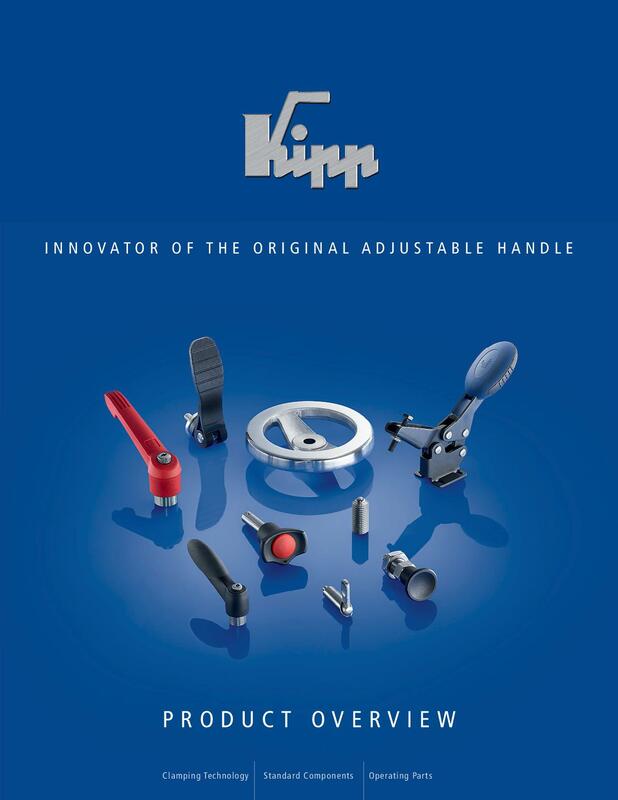 SPIROL recently published their updated Alignment Dowels and Bushings catalog. 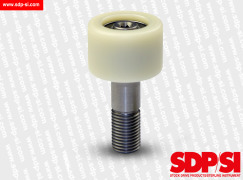 SPIROL recently updated their GD100 Ground Hollow Dowel data sheet to include more specificity in regards to the hole size. 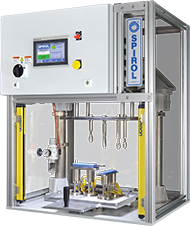 SPIROL is pleased to announce the release of a new line of standard installation equipment specifically designed to post-mold install Compression Limiters into plastic assemblies. 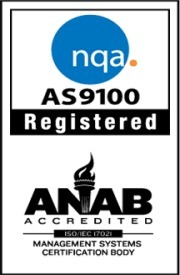 We are pleased to announce that SPIROL International Corporation has been certified to the new AS9100 Rev D and ISO9001:2015 standards for its manufacturing facility in Stow, Ohio. 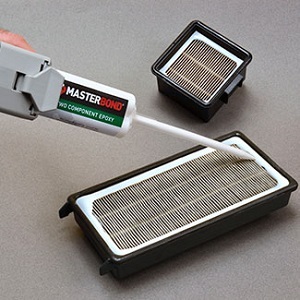 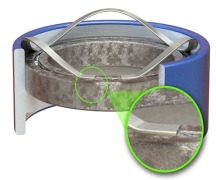 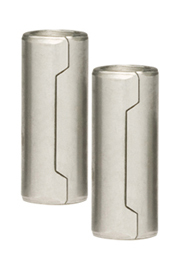 Developed for potting, sealing, encapsulation and casting applications, Master Bond EP110F8-5 is dimensionally stable and has low shrinkage upon cure. 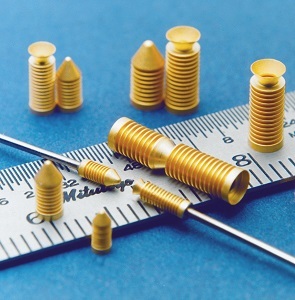 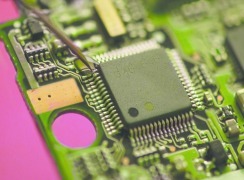 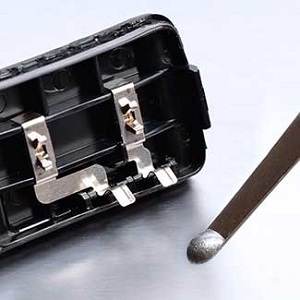 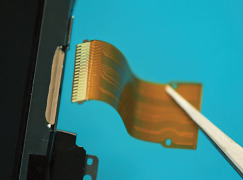 Featuring a low coefficient of thermal expansion (CTE) of 15-20 x 10-6 in/in/°C, Master Bond EP13LTE is a one part epoxy for structural bonding applications. 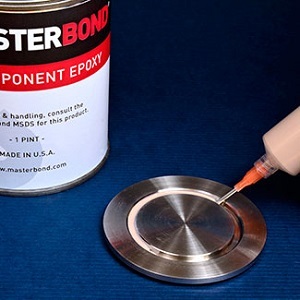 Formulated for die attach applications, Master Bond EP17HTDA-1 is a one component epoxy that can also be used for bonding and sealing. 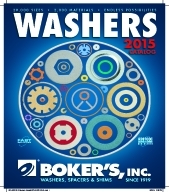 Dorner Mfg. 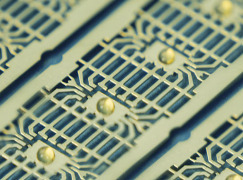 introduces new pallet system components for its 2200 SmartFlex® flexible chain conveyor platform. 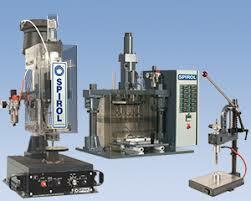 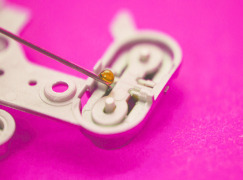 Manual, Semi-Automated, Automated: What Type of Assembly System is Right for You? 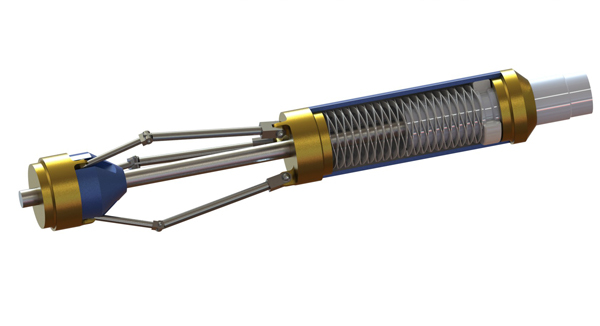 The V-300 Variable Speed Metering System from Fluid Metering, Inc. (FMI) is the Solution for Drift-Free Fluid Control of lixiviant used in mining pilot plant hydrometallurgy. 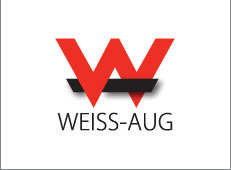 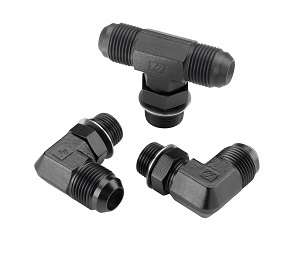 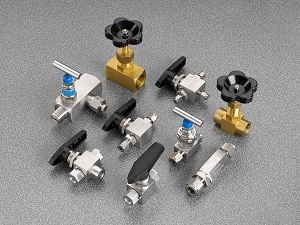 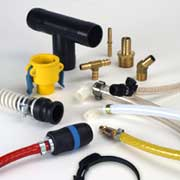 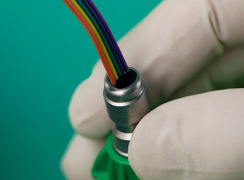 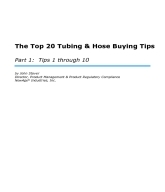 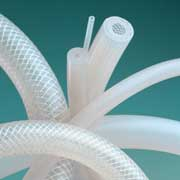 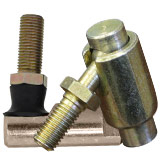 Miniature Fittings, Valves, Quick Disconnects, Pressure Regulators, Orifices and More. 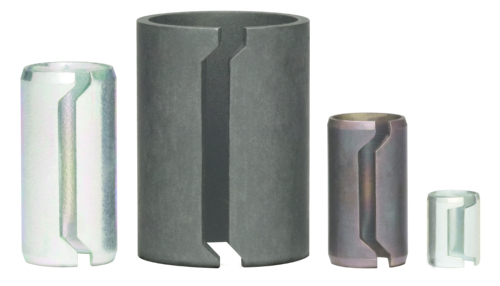 ROTOR CLIP CAN CREATE SPECIAL DESIGNS TO MEET YOUR UNIQUE APPLICATIONS! 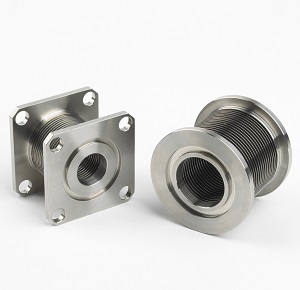 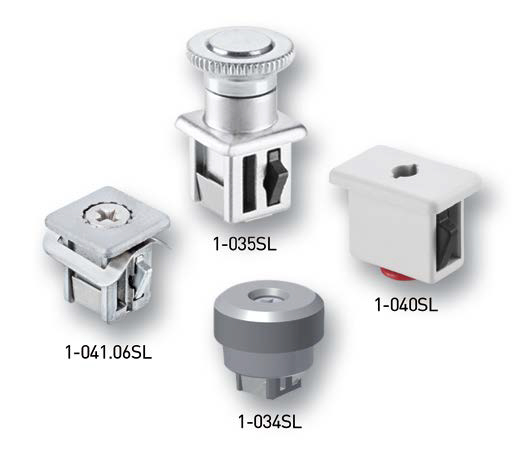 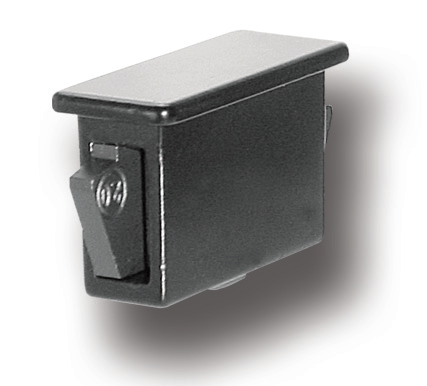 DIRAK expands its family of compression latches to include the 1-067, designed for high vibration environments. E-LINE BY DIRAK helps organizations comply with HIPAA regulations by protecting health information from loss or misuse at the telecomm enclosure level. 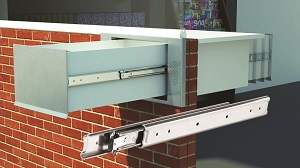 New E-LINE by DIRAK Locking Systems reduce security costs using newly designed and enhanced locking solutions. 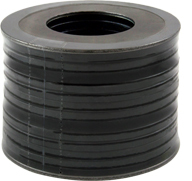 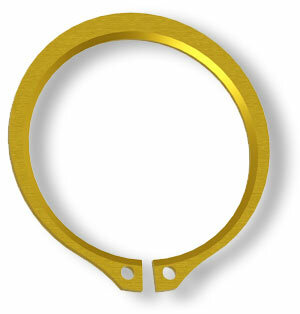 DIRAKs EPDM gaskets meet UL50E requirements for periodic compression and recompression in electrical enclosures. 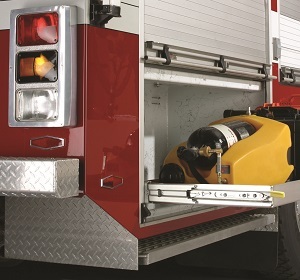 Accuride offers application ideas and slide products to accommodate storage and access needs in utility and first response vehicles. 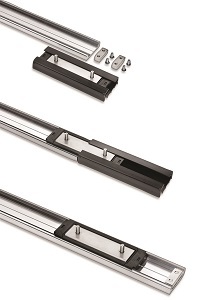 Accuride presents models 7950 and 7957, two slides designed to expand the companys heavy-duty slide line-up and provide an intermediate load rating choice between the 3600 and 9300 products. 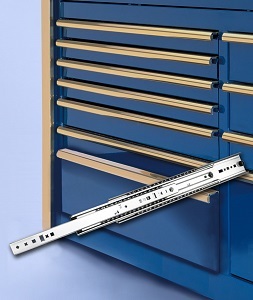 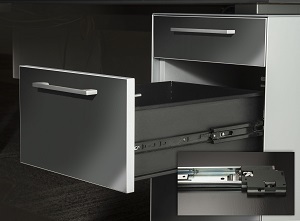 Model 0363, a full extension, two-way travel slide that allows drawers to fully extend in both directions from the center detent to give access to contents from both sides of a case or cabinet. 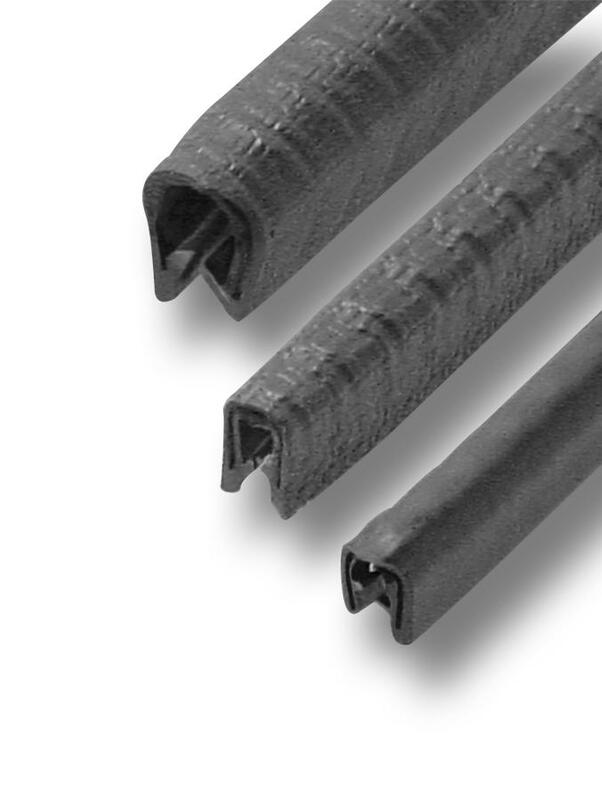 Cut-to-length aluminum track and re-circulating ball carriages provide a cost-effective and versatile movement solution. 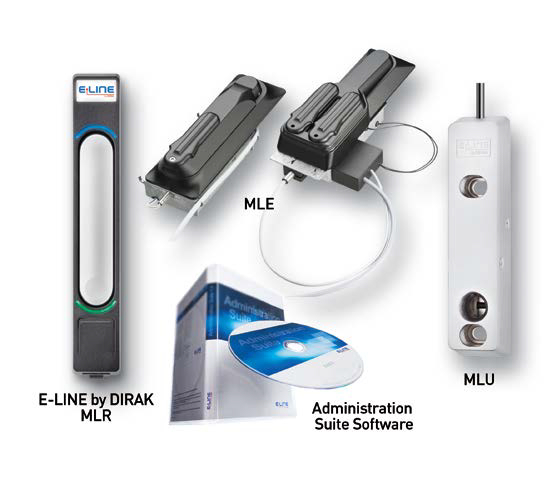 Multiple mounting options expand application potential. 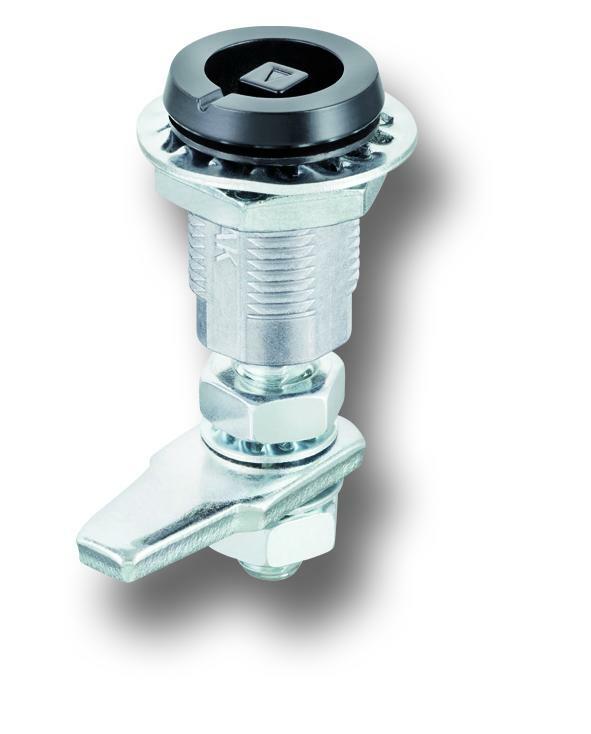 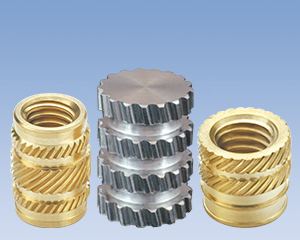 DIRAK Introduces a New Swinghandle that is cost effective and has a low profile design for multi-point latching applications. 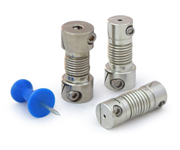 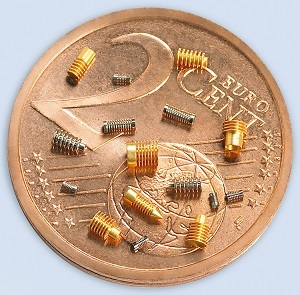 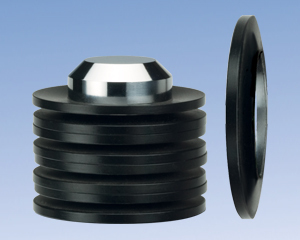 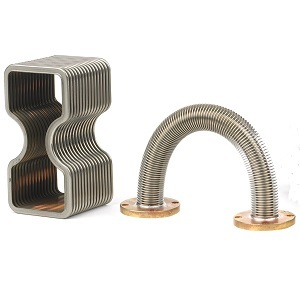 a replacement for traditional captive screws. 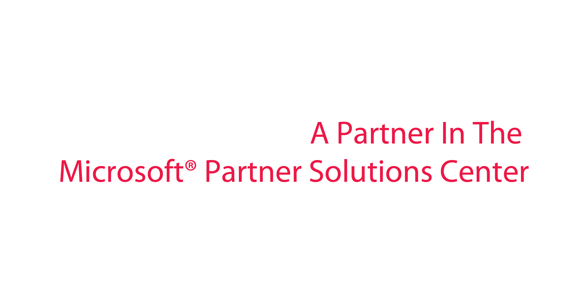 Microsoft and DIRAK Collaborate at the Redmond Campus Location to Demonstrate How E-LINE by DIRAK Increases Security of Datacenter Cabinets.